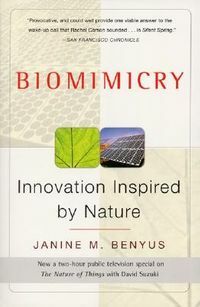 "I compliment one of the outstanding wildlife toxicology research teams in the world in bringing together a robust and visionary database in publication of this book that will advance the science of wildlife toxicology and better improve our ability to preserve biodiversity and enhance environmental protection that will sustain us into the future." 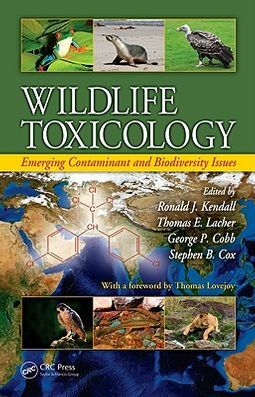 ---Thomas Lovejoy, from the foreword Updating the extremely successful Wildlife Toxicology and Population Modeling (CRC Press, 1994), Wildlife Toxicology: Emerging Contaminant and Biodiversity Issues brings together a distinguished group of international contributors, who provide a global assessment of a range of environmental stressors, including pesticides, environmental contaminants, and other emerging chemical threats, and their impact on wildlife populations.This comprehensive reference identifies and documents examples of chemical stressor exposures and responses among ecosystem receptors worldwide. Chapters discuss emerging diseases and the expansion of pesticide/contaminant use, as well as agricultural trends and biofuels, and the widespread use of munitions and explosives from military and industrial-related activities. 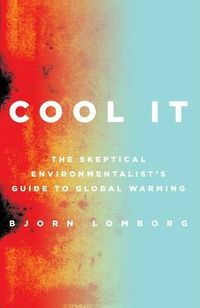 With the aid of several solid case studies, the book also addresses atmospheric contaminants and climate change, population modeling, and emerging transnational issues in ecotoxicology.